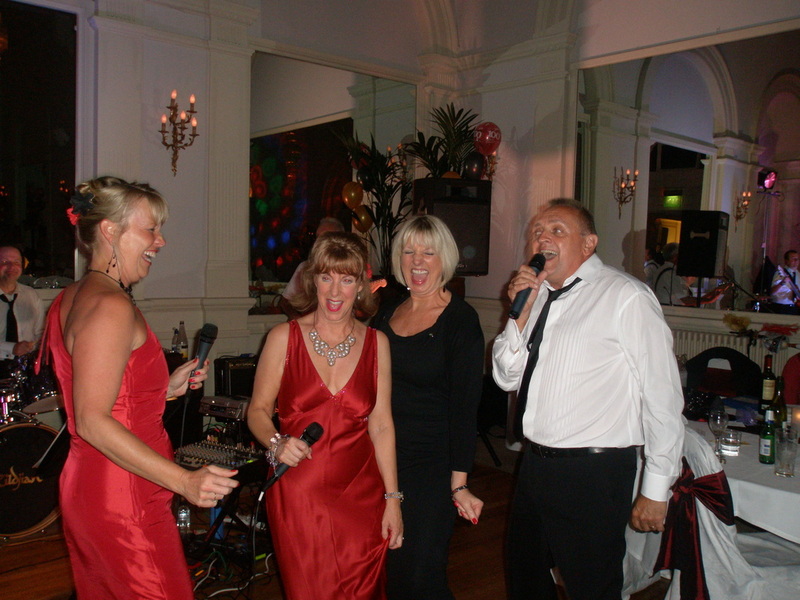 We've worked with dozens of Disco's over the years, most are of average quality. 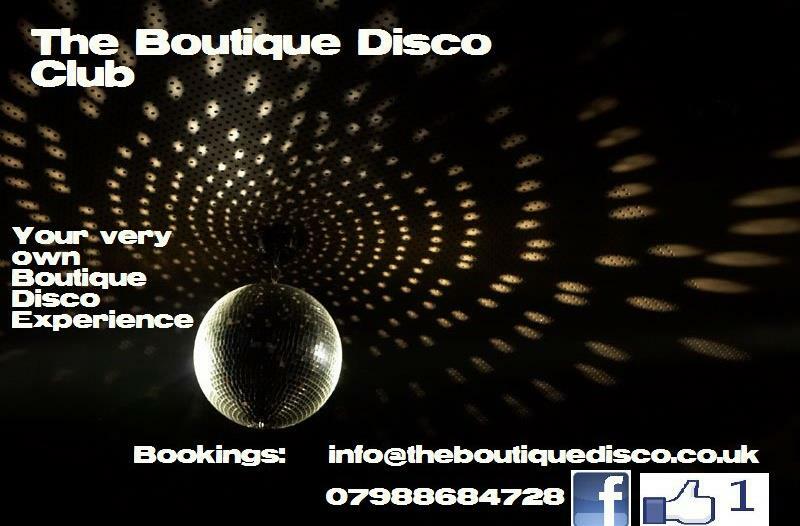 Grant at The Boutique Disco is first class, providing a high quality of service with photo's and slide shows as part of the price. 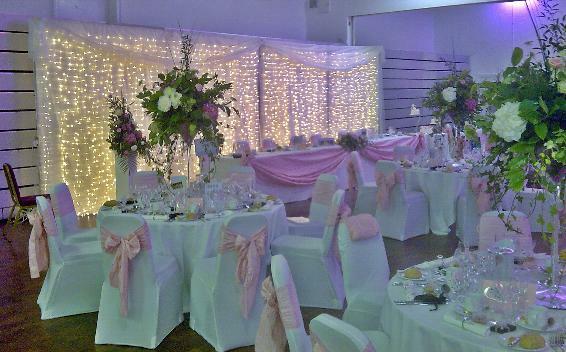 Tracy & Tyrone run the best wedding organisation there is out there! First class service, value prices. from the sixties to the naughties!